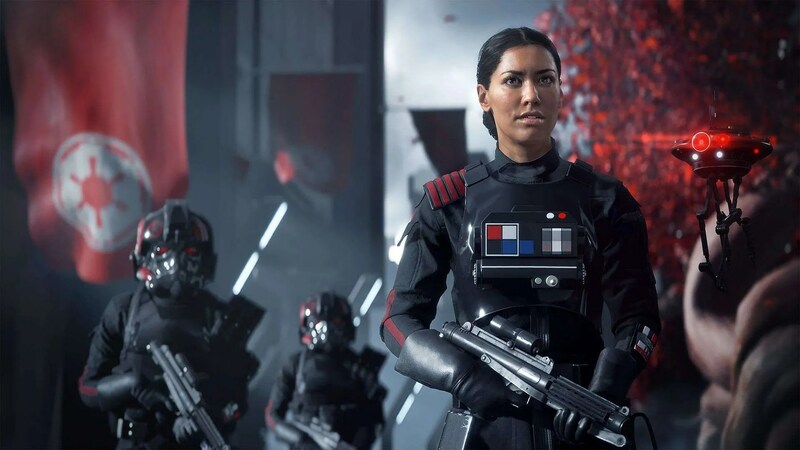 In the video, we get to see some more footage of Iden Versio, played by Janina Gavankar, and some of the other members of Inferno Squad. We also got to see Versio’s home planet of Vardos along with franchise classics such as Coruscant and Endor. Star Wars Battlefront II launches November 17th on Xbox One, PS4 and PC.